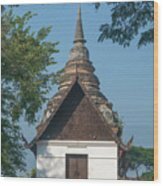 Wat Jed Yod Phra Ubosot Dthcm0967 is a photograph by Gerry Gantt which was uploaded on July 25th, 2016. 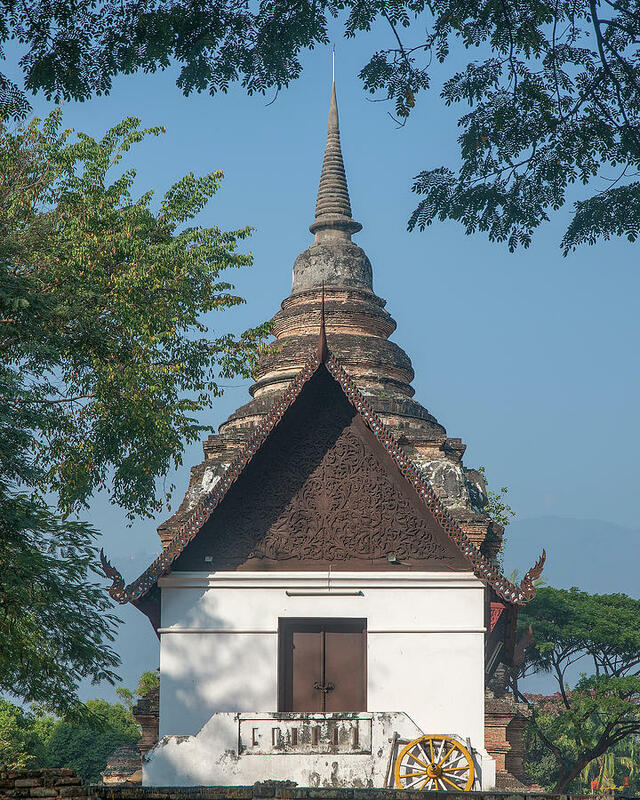 2013 Photograph, Wat Jed Yod Phra Ubosot (Ubosotha), Chang Phueak, Mueang Chiang Mai, Chiang Mai, Thailand, � 2016. 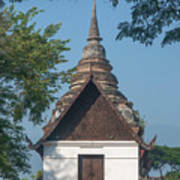 There are no comments for Wat Jed Yod Phra Ubosot Dthcm0967. Click here to post the first comment.